LegalDunia is an online platform that has been created for the purpose of making legal issues easier and simpler. Saving your time, consumed by paperwork. It's your one stop shop destination for all your professional, tax and legal requirements. Whether you are just starting up or an established identity. It is especially created to cover all types of legal business niches by leveraging technology and time which in turn leads to the smooth functioning of your business. We at LegalDunia do it all for you from 'soups to nuts'. 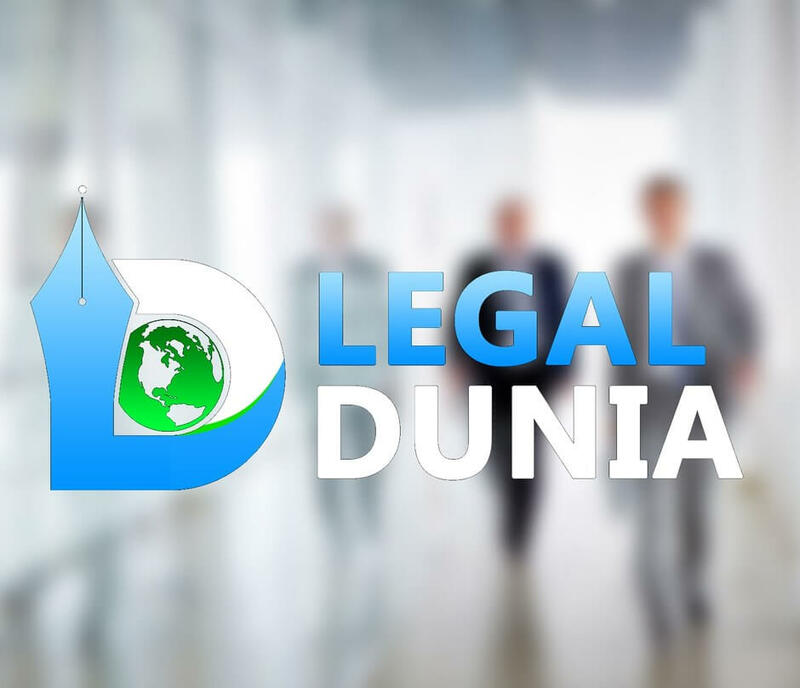 When you choose LegalDunia you gain the benefit of a team of professionals behind you bringing the unique knowledge of law to the table and working in the tandem to elicit the best outcome for you. Their clients are our top priority. They are always striving to be better so our clients achieve more.